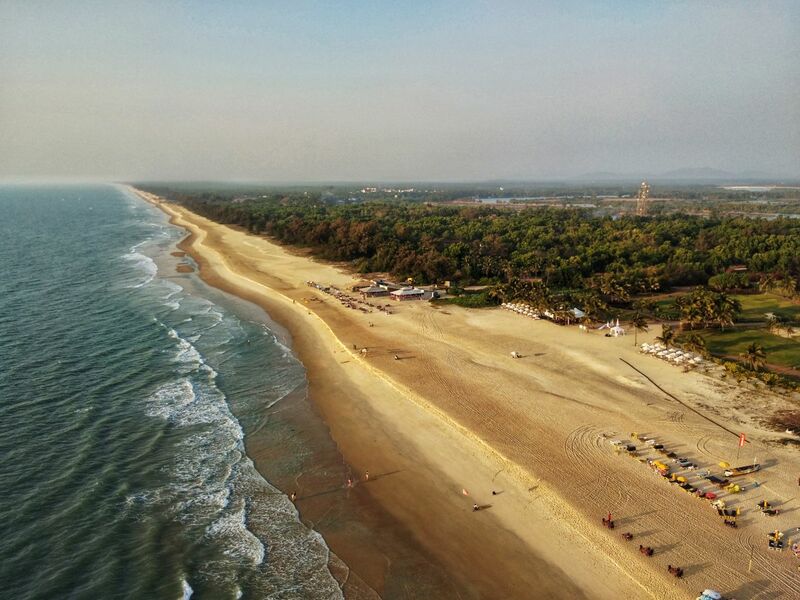 Parasailing shot, view of Mobor Beach. It was a risky decision to take mobile phone to such a height and wind. But its worth when such image comes at the end.